Finally! Here's the unique, charming oceanfront condo you've been searching for. 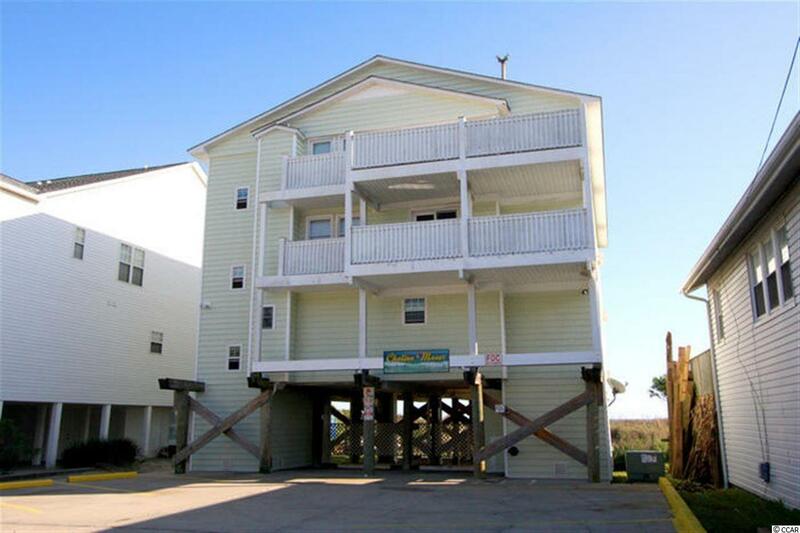 Rare opportunity to own this 1 bedroom, 1 bathroom condo in Chateau Manor, a low-rise property within walking distance to the North Myrtle Beach Pavilion. Here you can shag the night away, enjoy fine dining, shopping, golf and entertainment attractions throughout the Grand Strand! 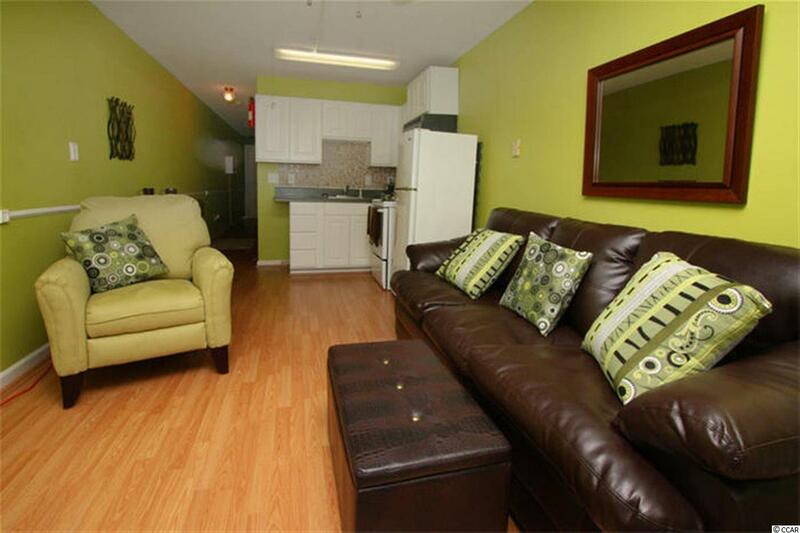 This unit features an open floor plan of the main living areas, with well coordinated furnishings throughout. 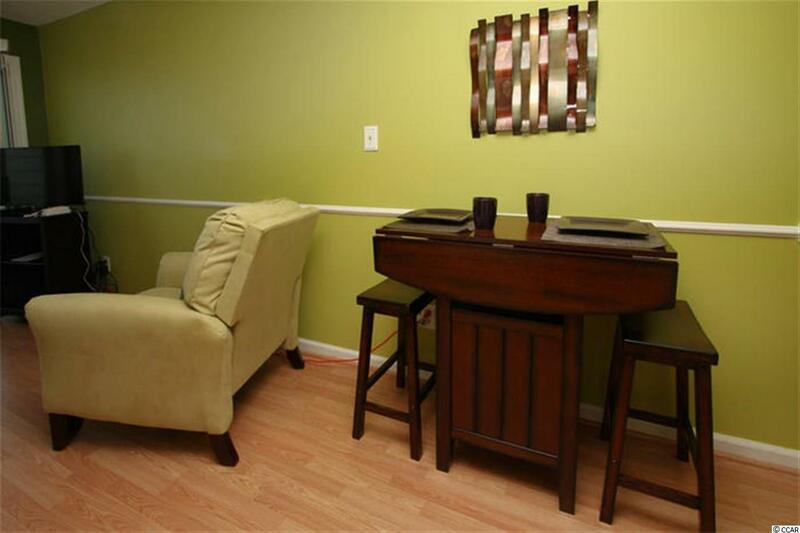 The kitchen is equipped with all appliances and dining nook. The bedroom features plenty of closet space and access to its own bathroom. 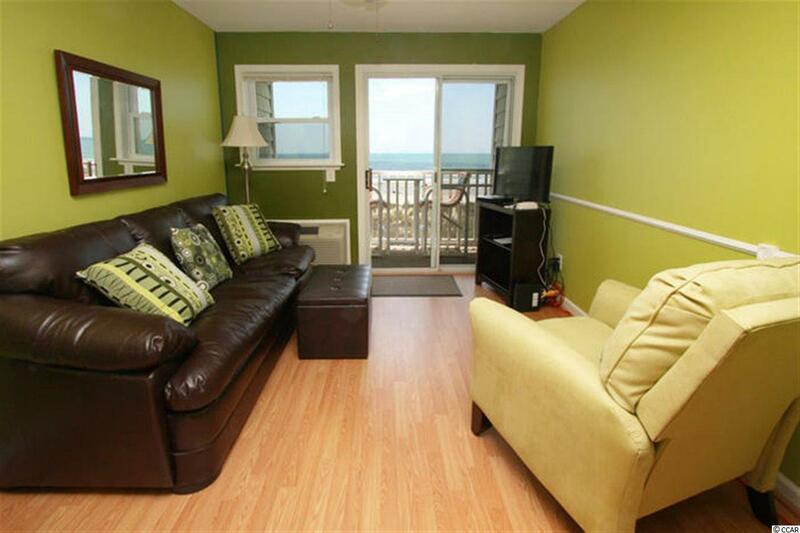 Enjoy the miles and miles of oceanfront views from your 2nd floor balcony, and spend afternoons relaxing on the beach! Whether you are looking for a second home on the beach or your next investment opportunity, you won't want to miss this. Schedule your showing today!